Codeine is an opioid painkiller that is typically prescribed for mild to moderate forms of pain. The drug has become a favorite among people who abuse opiates because of its ease of availability. Since it is one of the weaker opiates, it is prescribed more freely and for less serious reasons. Codeine is most commonly found in prescription cough syrup. What Is the Difference between Codeine and Percocet? According to the National Institute on Drug Abuse, 2.1 million people abused prescription painkillers like codeine in 2012. Prescription painkiller abuse is common among people who abuse other drugs. More specifically, people who abuse alcohol are likely to abuse codeine and other opiate drugs. Those who abuse heroin are also more likely to abuse this kind of painkiller. Live Science states that painkiller abuse is somewhat of a gateway to heroin and people who abuse these prescription drugs are roughly 40 times more likely to abuse heroin too. One of the biggest concerns about codeine and its availability as a liquid cough syrup is the potential for abuse by youths. It is common for young people to mix the cough syrup medication into soda and consume it as a beverage. 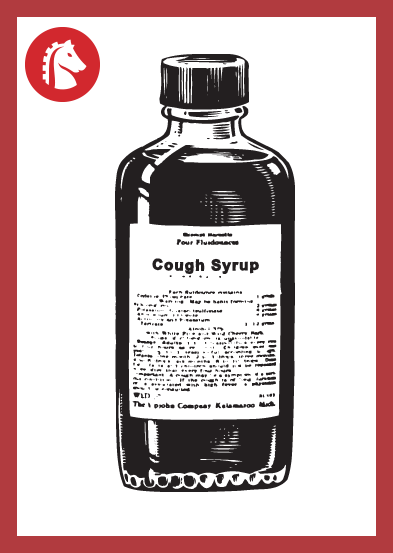 TIME Magazine reported that 3 percent of children between the ages of 3 and 17 received a prescription for a codeine-based cough syrup in American emergency rooms in 2010. This amounts to as many as 877,000 kids in just one year taking medicine with an opiate in it for a cough or, in some cases, diarrhea. Sometimes, codeine abuse starts as part of experimentation. Peer pressure is a powerful force in the world of drug abuse and addiction. Family First Aid notes about 30 percent of all teens are offered drugs during their middle school or high school years. Prescription drug use following surgery, illness, or injury is another mechanism in the development of these addictions. While medication can address the physical aspects of withdrawal, it does nothing to address the root causes of addiction. There are two common treatment options to address the physical aspect of addiction to opiates like codeine. Both are opioid management protocols. The first medication, methadone, has the longest history of use in treating opioid addictions. The second, buprenorphine-based medication, is easier for clients to use since they can obtain the medication themselves via a prescription, whereas to get methadone, individuals must show up at a clinic daily to get their dose. There are a limited number of doctors in each state who are certified to write prescriptions for buprenorphine. The Substance Abuse and Mental Health Services Administration’s Treatment Facility Locator shows that 43,121 physicians are licensed to prescribe buprenorphine across the nation. Per the National Alliance of Advocates for Buprenorphine Treatment, doctors who are licensed to prescribe this medication can only treat a maximum of 30 patients at one time. In addition, most of the state-funded programs and those that are covered by Medicaid or accept court-ordered cases are generally methadone-based. While medication can address the physical aspects of withdrawal, it does nothing to address the root causes of addiction. The use of medication during codeine addiction treatment should be determined on an individual basis by the treatment team. It should never be used as a complete addiction treatment; it should always be part of a greater addiction treatment program that involves comprehensive therapy. Therapy makes up the foundation of any successful addiction treatment program. Therapy occurs in both individual and group settings, and aims to address the factors that led to the initial codeine abuse. In therapy, clients will learn how to deal with temptations that prompt them to want to use codeine again. They’ll develop healthy coping mechanisms that allow them to manage emotions, stress, and day-to-day life in a manner that doesn’t involve any substances of abuse. Certain factors, such as co-occurring medical or mental health issues, may complicate treatment. People who are affected by mental illness account for a large portion of those in addiction treatment who need more complex and tailored treatment plans. 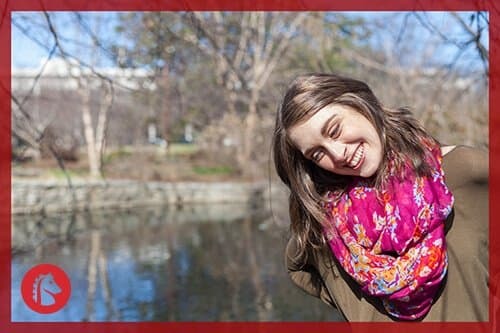 The Partnership for Drug-Free Kids notes people who suffered from any kind of mental illness in the past year were three times more likely to be battling issues of substance abuse than people who did not have any kind of mental illness. These individuals need intensive treatment at facilities that employ licensed and credentialed psychiatrists who can prescribe treatment medication when necessary. Addiction treatment should be comprehensive. This means it doesn’t just address the addiction issue; rather, it addresses the entire person, including any co-occurring disorders. Without adequately addressing all aspects of a person’s life, it’s likely that these issues will arise again and prompt the person to turn back to codeine abuse. With comprehensive help, new coping mechanisms can be devised and a strong support system can be put in place, making long-term recovery much more likely.